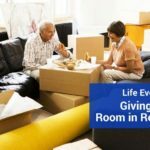 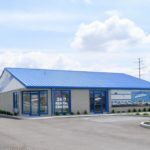 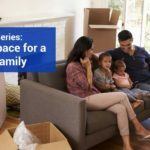 Bloomington, IN — Indiana-based Storage Express has completed the acquisition and complete remodel of its first facility in Centerville, Ind., one of Midwest Living Magazine’s recently selected top small-town getaways destinations. 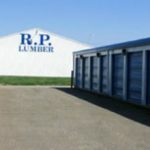 Storage Express’ new facility at 1183 Airport Road offers Centerville and neighboring Richmond 25,000 square feet of storage space along National Road. 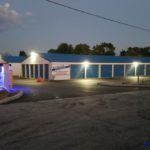 Storage Express gave the former Maxx Self Storage an extensive face-lift: paving, painting, fencing, adding a controlled access gate, installing HD security cameras, and LED lighting, along with a 24/7 rental station. 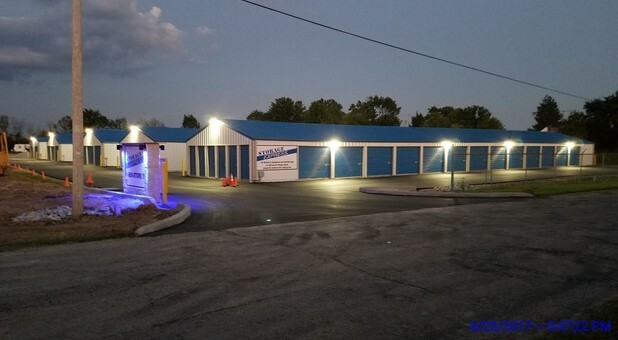 Storage Express owns and operates 93 self-storage properties across Indiana, Illinois, Kentucky, Tennessee and Ohio. 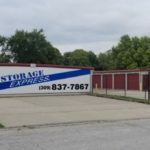 Storage Express currently has four major expansion projects in the works at existing facilities throughout The Hoosier State.